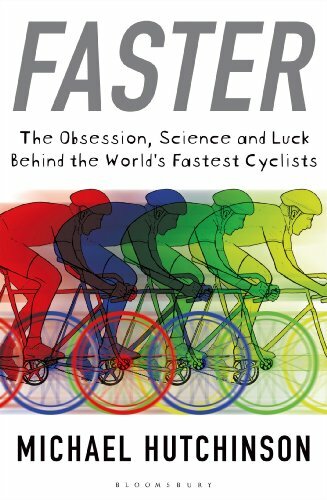 Former pro cyclist from Northern Ireland, Michael Hutchinson in his book, Faster. That’s good one. Reminds me of all those stories you hear about British pro’s many years ago spending a week long training camp in Tenerife or Majorca, and then going on a twelve hour bender to celebrate the end of the week. Not on Dave Brailsford’s watch I suspect.